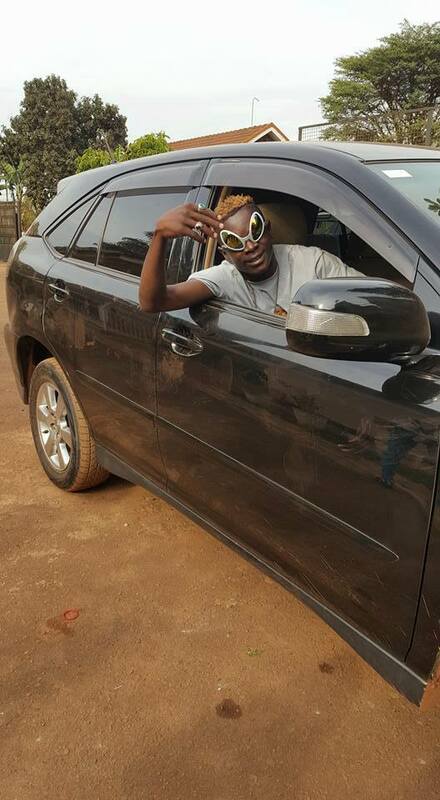 Local singer Ssemanda Mansul alias King Saha has paraded his Shs 30 million new monster ride that he recently acquired thanks to his hard work. The “Mwanagwe” star showed off his ride in a Facebook post as he thanked his fans for supporting him all these years. “New wheels, thank you. To ma fans, you make all this happen God bless u more.” Saha captioned pictures of his new ride. 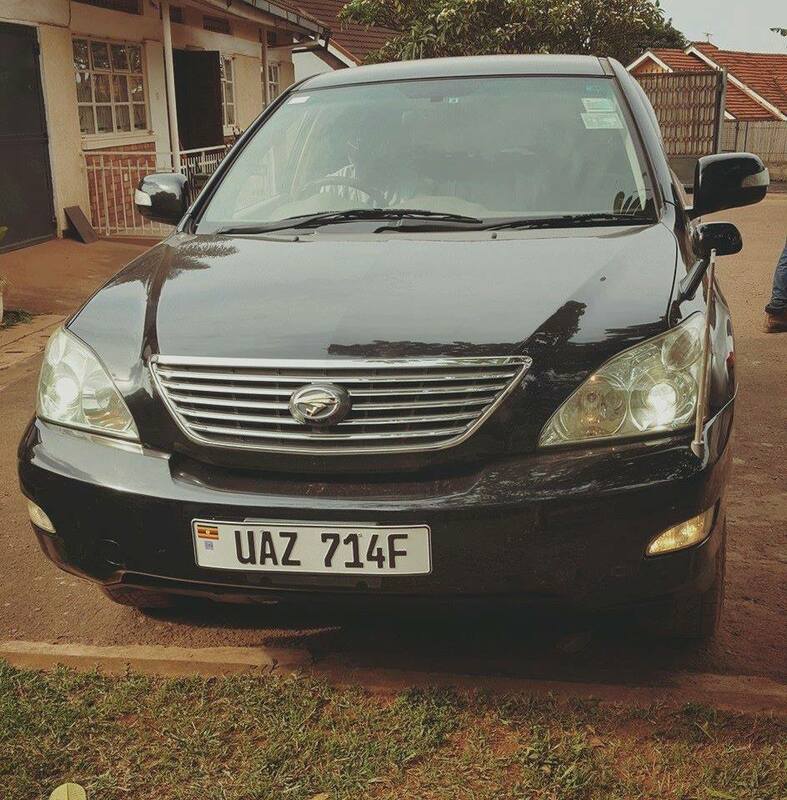 King Saha is now moving like a boss in his own Toyota Harrier Registration number UAZ 714F as he prepares for his Mwanagwe concert on 5th November 2016.